WBAI ---> It was steady during all day with shares rising +5.29%, crossing and closing above its Lower Bollinger Band Line!! 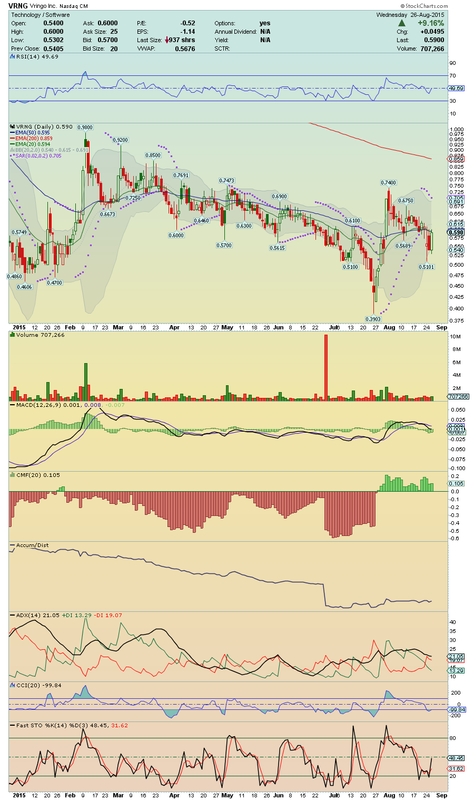 It is showing strength and will to move higher and could be on the verge of a Big Bounce! Technical indicators are starting to give positive divergences, such as its RSI, which is stepping out of its oversold area and its Fast Stochastic indicator, which became bullish crossover, stepping out of its oversold area too!! Gapper and Upside Runner Candidate to watch tomorrow!! I´m long here!! AAPL ---> Shares rose +5.74% on volume in a nice trade session, closing near of High of the Day, and so, it is a Gapper Candidate for tomorrow!! 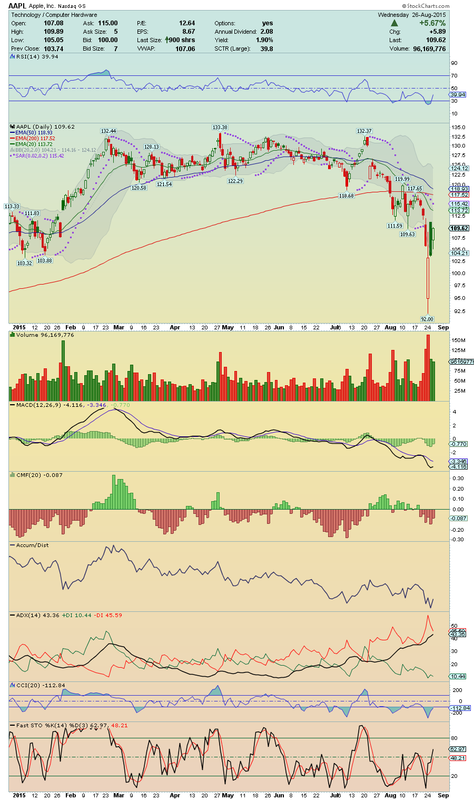 The Momentum is growing as well the positive divergences on chart!! 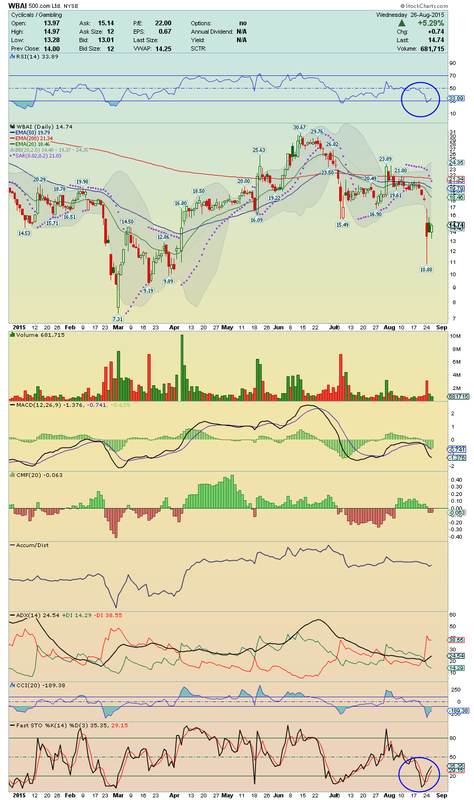 Watching for a test to its 20EMA, my initial target!! I´m long here!! 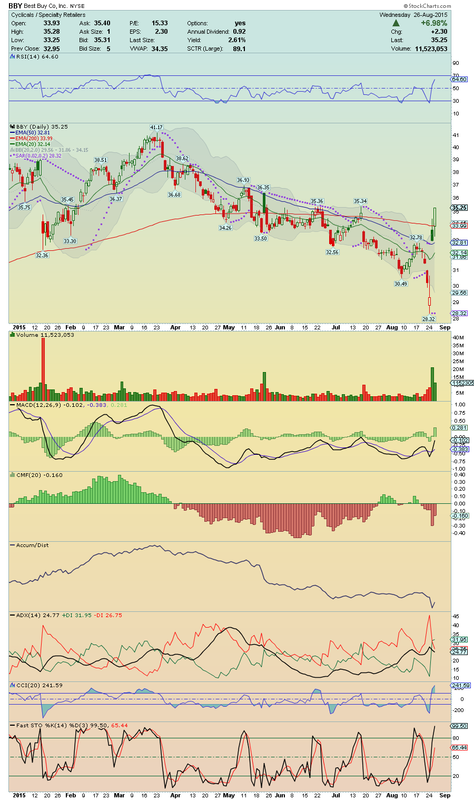 NEON ---> Strong Bullish Chart, it rose today +12.40% on volume, crossing up its 20EMA and its Upper Bollinger Band Line!! The Momentum looks strong and a break above its 50EMA with high volume again, could give to us another hard run up!! Stay tuned!! BBY ---> Shorts are getting troubles!! If it continue with this performance, which i believe that, shorts will not resist and they will start to covering their positions, giving us, a Short Squeeze!! 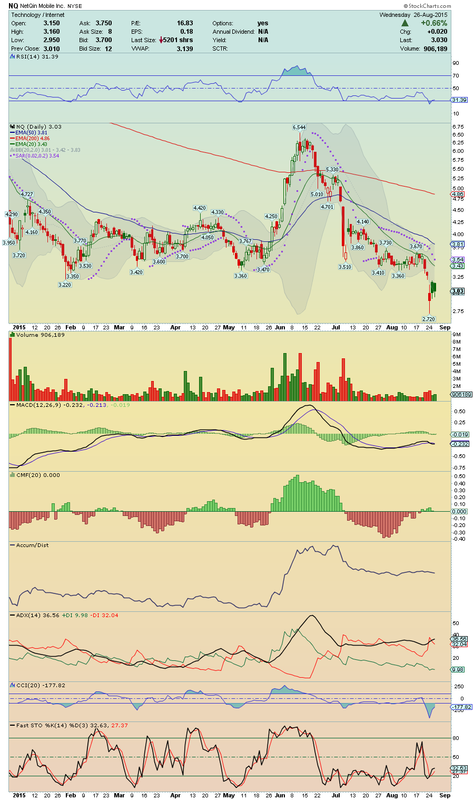 Chart is displaying strong positive divergences, proving that buyers are in charge, and for tomorrow, we have here a Gapper, Breakout and Upside Runner Candidate to watch!! Great chart!! 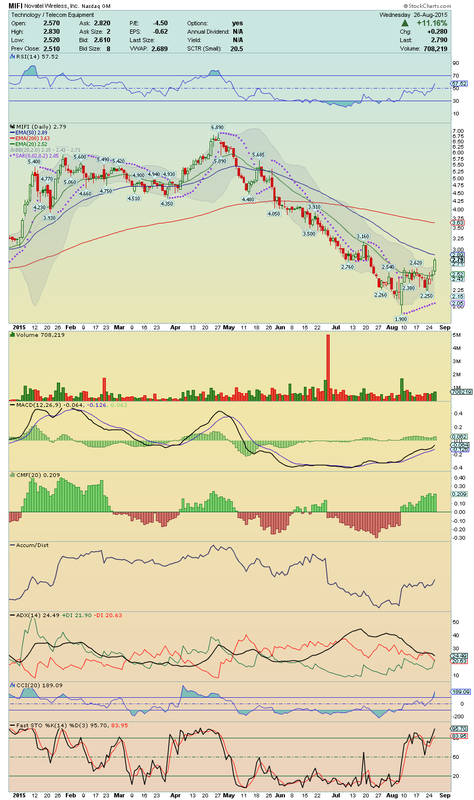 VRNG ---> I´ll be watching for the confirmation of the break above its 20EMA and 50EMA on volume!! 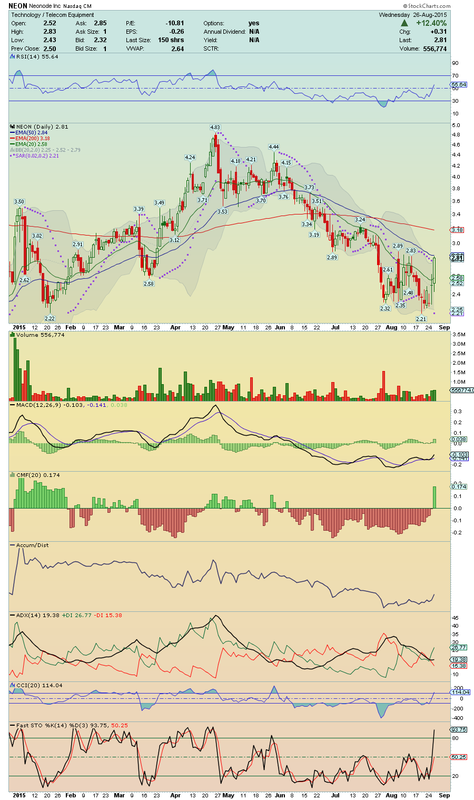 It will stay very well positioned to make a hard run up toward the next Breakout, which happens at $0.675!! Keep closely! !